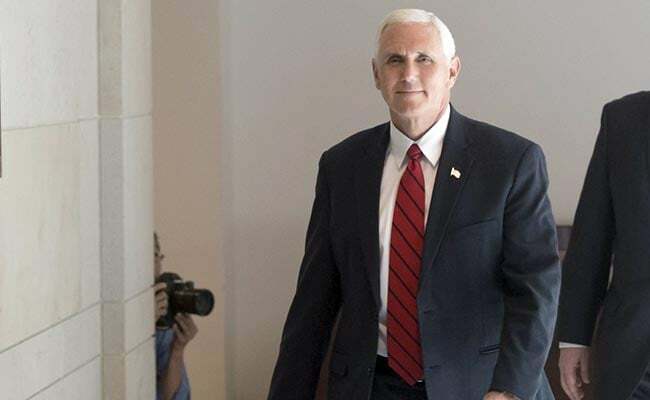 More than 100 people walked out of Indiana's Notre Dame University during US Vice President Mike Pence's speech in which he criticized political correctness at American colleges. Mike Pence delivered his speech while Donald Trump was on his 1st foreign presidential trip. Washington, United States: Dozens of students at Indiana's Notre Dame University protested White House policies on Sunday by walking out of a commencement speech by Vice President Mike Pence, who criticized political correctness at American colleges.